It's no news that travel is good for your physical wellbeing, but research suggests that exploring a new place can do wonders for your mental and emotional health as well. 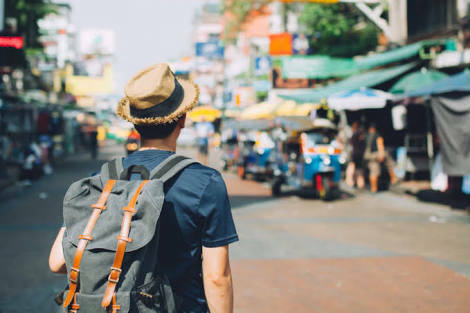 Jumia Travel shares five ways travelling makes your mind happy and healthy. Going and visiting somewhere where you feel excited and intimidated at the same time can help you toughen up mentally and emotionally. Also, facing difficulties in an unfamiliar environment, among new people, forces you to learn and adapt to a life that's out of your comfort zone. This makes you more flexible, patient and emotionally strong.